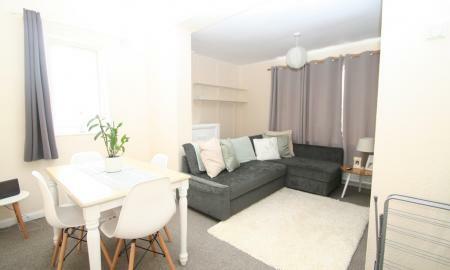 A beautifully presented THREE bedroom bungalow which has been recently redecorated including brand new carpets throughout. 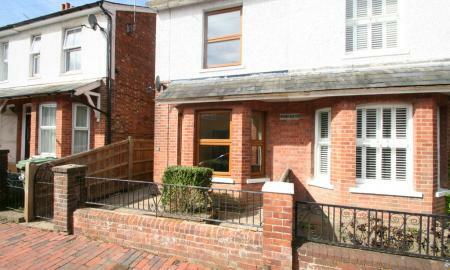 The property comprises of a good size living room, separate kitchen, three bedrooms, conservatory and family bathroom. 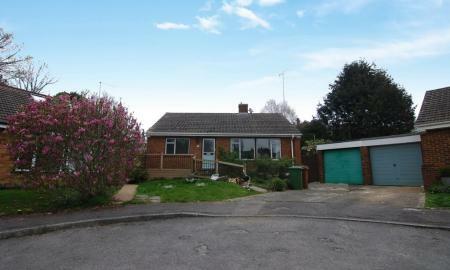 There is a good size garden that wraps around the property and a garage as well as off road parking. Viewing highly recommended to fully appreciate this property. 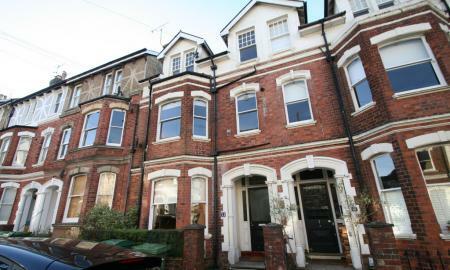 Three bedroom semi detached Victorian house. This family home has plenty of space and features on offer, with natural wood flooring in both receptions rooms and the master bedroom. Classic shaker style kitchen with part integrated appliances, family bathroom with separate shower and bath, boarded & carpeted loft with a Velux window. 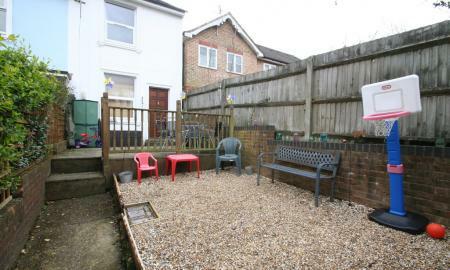 The rear garden is a beautiful addition and makes a great private space for a all the family needs. A fabulous 2 Bedroom apartment in the town centre on a 5 minute walk from the Mainline station and Highstreet, set on the first floor of this period property, the flat offers open plan living with the kitchen with integrated breakfast bar, washing machine, new fridge freezer hob and oven, 2 bedrooms, jack & Jill Bathroom, and full gas fires central heating. 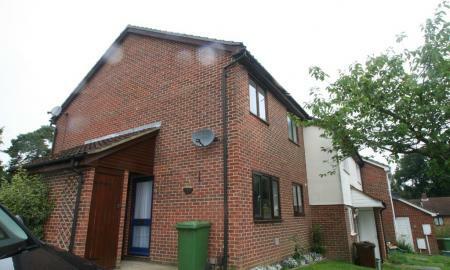 1 Bedroom house available for rent in popular location, Lounge, Kitchen, 1st floor Bathroom and double bedroom. Newly fitted carpets to lounge, stairs, landing and bedroom. Gas fired central heating, loft access for storage. 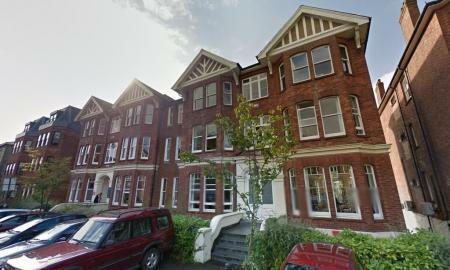 located in the heart of Tunbridge Wells town centre with less than half a mile walk to Tunbridge wells Mainline Station. 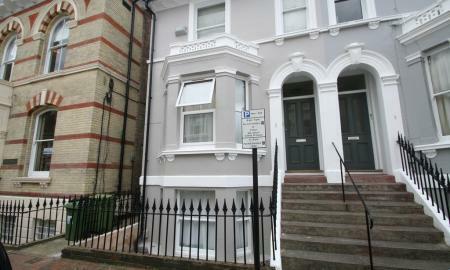 This spacious property benefits from: Private entrance, Living room, Kitchen, Bathroom, Bedroom, Private Courtyard Garden. A spacious one bedroom apartment situated in the period property with private off road parking for one car, the property is situated at the top end of the road near the town centre and only a 10 minute walk from the main line station, there is a separate kitchen, Lounge and double bedroom and a large spacious bathroom. 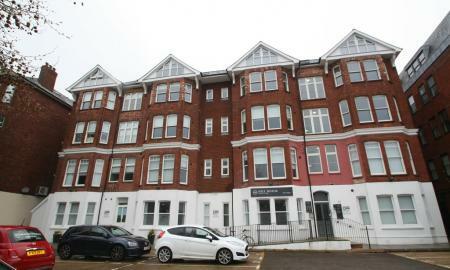 A lovely one bedroom flat set in this imposing Victorian house, off road unallocated parking to the rear, 1 bedroom, modern kitchen and bathroom, sitting room. 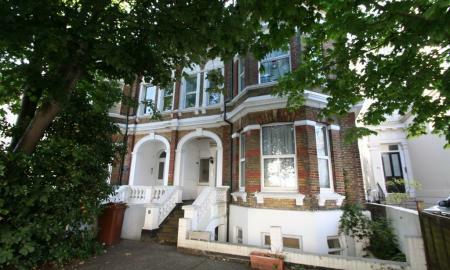 Close to Main Line Station, public bus routes, and Royal Victoria shopping centre.